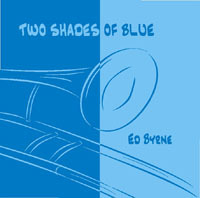 This small 21st century jazz ensemble plays original funky jazz originals by world-class jazz trombonist/composer Ed Byrne. Eastern Standard Time grooves with hard and intense rhythms blended with modern harmonies and extremely tight, well-rehearsed arrangements. 8:00 PM to 9:30 PM. $5 suggested donation.